As part of CertaPro Painters® specialty interior painting services, we offer our customers a full spectrum of wall covering services that include wallpaper removal, wall prep, priming, and sealing. Hiring a professional can save you stress, time and money in the long term. 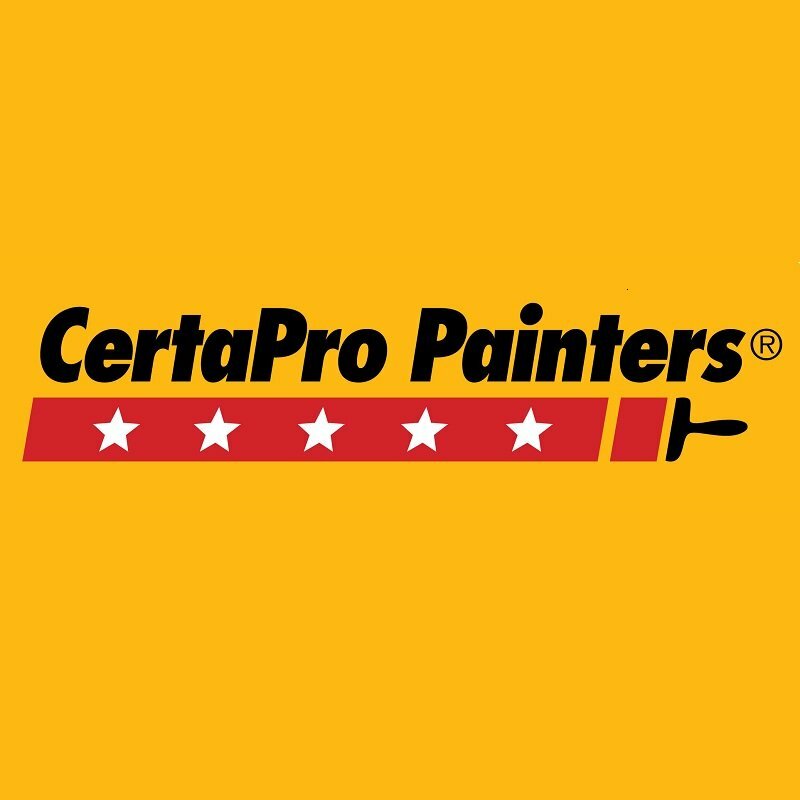 CertaPro Painters® is here to take the hassle out of removing that old, dated wallpaper. Our interior painting specialists can carefully remove your old wallpaper and prepare the walls for the new wall covering. We come prepared to perform drywall, texture and crack repairs. Contact us today and discover how our attention to detail and outstanding customer service sets us apart from the many other wallpaper removal contractors. Removing your dated wallpaper is the first step to making your vision a reality! Ready to remove that tired old wallpaper and begin making your vision a reality?